Chanda Mbao’s recent single ‘Money Gang’ which features South Africa’s Gemini Major has just shot to the top of various radio charts which signifies a huge shift in sound for a Zambian radio hit. Zambian music fans and pundits have often remarked that English Hip-Hop struggles as a sub-genre in the country and Chanda Mbao seems to be proving them wrong. On Monday, ‘Money Gang’ shot to number 1 on Hot FM’s Top 10 at 10 after amazing fan love the song received. This was after peaking at number 1 on Power FM’s Hip-Hop Top 5 and climbing Radio Phoenix’s Local Rhythm’s Countdown to number 4. 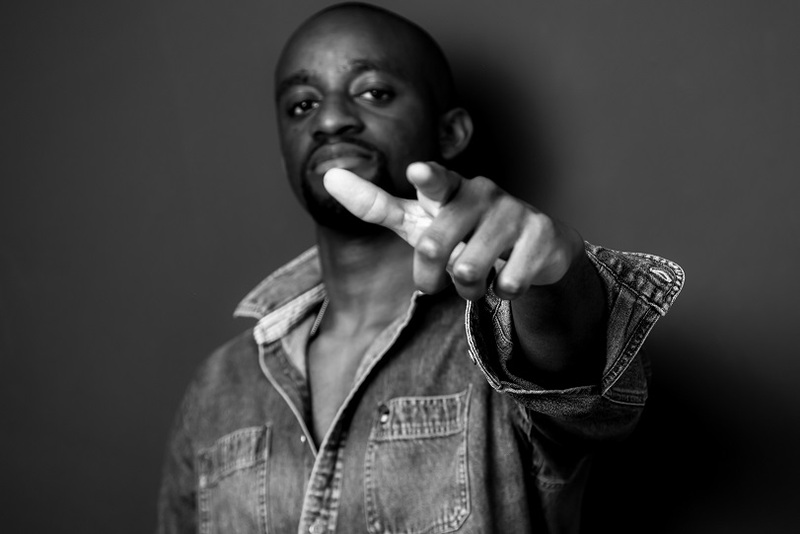 Lusaka Times hears that Chanda Mbao is set to release a music video for the song very soon. We’re looking forward to this one! sounding American does not help. Kalindula is laka for me. The skils of being a copycat????? ?